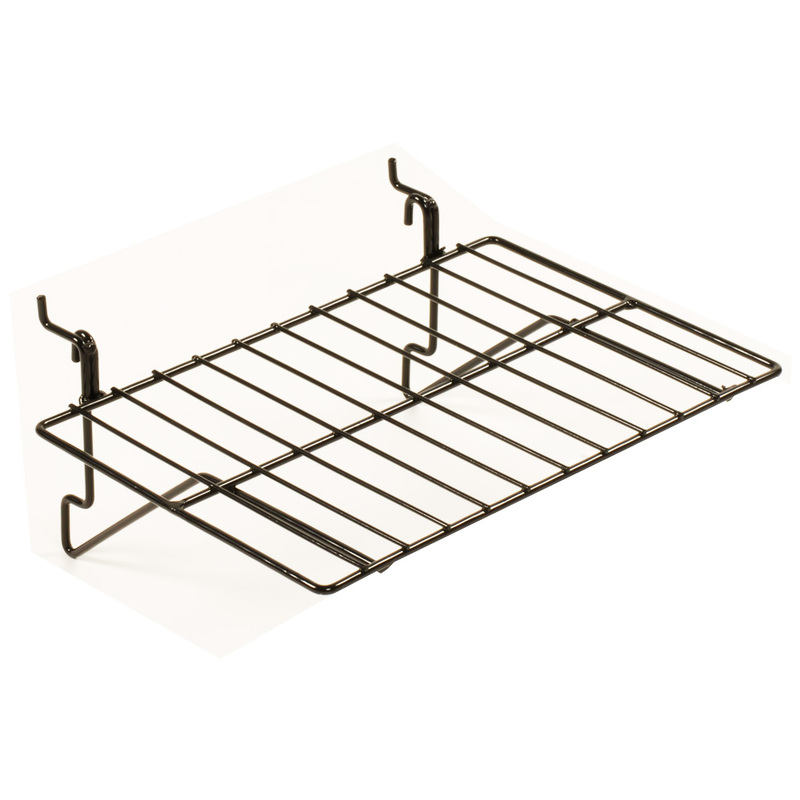 Attractive wire slatwall shelving for your store! 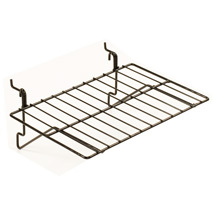 These wire straight shelves are ideal for displaying a variety of merchandise. Works perfectly as slatwall shelving, but not recommended for slatgrid. For additional pieces, we ask you to make time to view our full range of slatwall shelving at Specialty Store Services now.